 Kids against hunger – fort wayne is now project 216, inc. Throughout 2017, our Board of Directors spent much time in prayer and discussion considering a switch to a new meal. We felt the Nutri-Plenty® meal, developed by food scientists from the Mathile Institute for the Advancement of Human Nutrition®, was a chance to provide an even more nutritionally sound meal. So, in February 2018, Kids Against Hunger – Fort Wayne transitioned to become Project 216. Another advantage to this change is the opportunity we now have in becoming an Affiliate with the Alliance for Better Nutrition®, a group of like-minded organizations all packing the Nutri-Plenty® meal. New Meal: Our Nutri-Plenty® meal contains Mathile M+ Micronutrients®, a scientifically-proven blend of 21 vitamins and minerals shown to help alleviate and also reverse the effects of micronutrient malnutrition in young children. The M+ Micronutrients® are contained in a packet rather than a loose powder. New Affiliation: Joining the Alliance for Better Nutrition brings several advantages including support and encouragement from organizations in our region. New Name: Our contract with Kids Against Hunger required us to pack their specific vitamin formula, so we needed a new name. The meaning is threefold: 1. Our meals are packed into boxes containing 216 meals. 2. During a 2 hour event, each volunteer will average about 216 meals. 3. James 2:16 says, If one of you says to those in need, “Go in peace, keep warm and well fed” but does nothing about their physical needs, what good is it? We want to be an organization that not only sees the need, but does something about it, and empowers you to do something about it too! Same Everything Else: Our packing events, staff, Board of Directors, office location, and our commitment to helping the hungry and empowering our community in the fight against hunger all remain the same!